Looking for a great deal on new flooring that you can bring home the day you purchase it? Then come to iDeal Floor’s Duncanville location and get the best residential and commercial flooring for your buck! A 17,000-square-foot warehouse is attached to our showroom, which means our friendly staff can show you all the latest home flooring solutions and get them from the warehouse during the same visit. 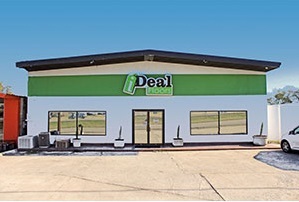 iDeal Floors Duncanville is a one-stop shop for homeowners who have a limited budget for new flooring, but still want it to be good-looking and long-lasting. We have quality flooring options from Marazzi, MS International, Alfagres and other industry leaders that you will love looking at and walking on. 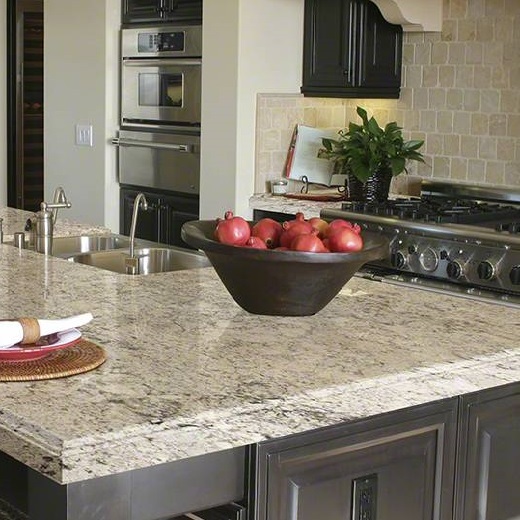 We have been providing five-star flooring and countertops at great prices for the Dallas/Fort Worth area since 1992 and have a wide selection that is high on durability, aesthetics and practicality. From vinyl plank flooring to engineered hardwood floors, we have something for homeowners of all stripes. 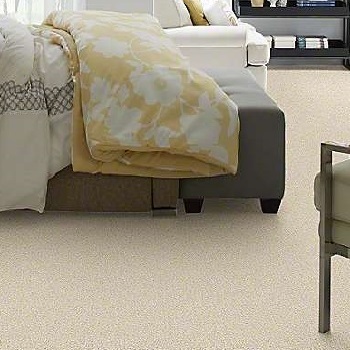 Nearly half of our Duncanville customers are looking for carpeting due to its child- and pet-friendly design, and you’ll find plenty of home carpet tiles and cuts to choose from. You can also get laminate flooring that looks like real wood for low-moisture areas and ceramic tiles that are commonly used to add exquisiteness to kitchens and bathrooms. 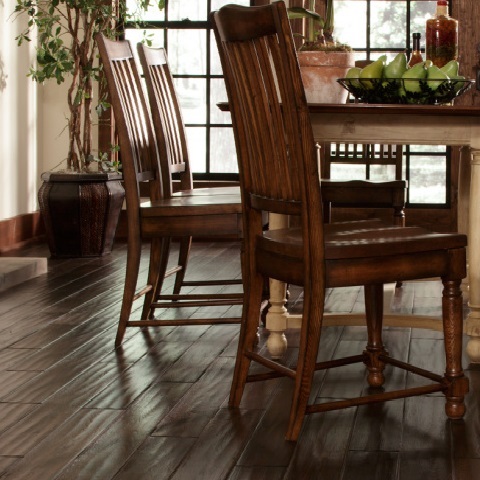 iDeal Floors Duncanville is our original showroom and remains our most popular. Once you see our quality floors and receive personalized service from our expert staff, we think you’ll understand why. 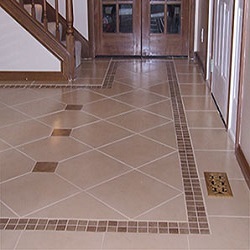 Prices start at just $0.99 per square foot of material, meaning anyone can afford to cover a room with a great floor. 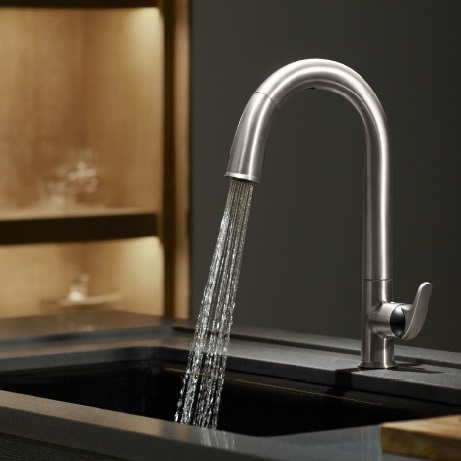 And thanks to our company-wide product management system, you can see right on our web site how much is currently in stock before you even arrive at the store. We’re open Monday through Saturday for your convenience and offer professional flooring installation that comes with a limited lifetime warranty.